Welcome to the website for Crossroads at Benders Landing Estates Homeowners Association. 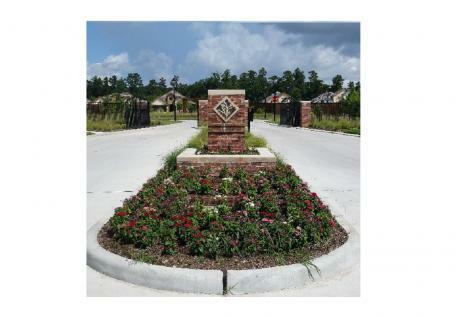 The CrossRoads at Benders Landing Estates is located in Spring, TX, just north of Houston, near the Hardy Toll Road and Grand Parkway. The exclusive, gated sections of the CrossRoads provide a secluded, country setting, yet are still convenient to the city! This exclusive gated community will feature 104 well-appointed single-family homes and luxurious patio homes once the development has been completed. The Board of Directors meets on the first month of every quarter at 3:00 P.M. on a date set by the Board. Meetings are held at Trendmaker’s Office located at 16340 Park Ten Place, Suite 250, Houston, Texas 77084. The date and time is subject to change. The meeting agenda is posted at least 72 hours prior to the meeting. The Annual Meeting shall be set by the Board, however is typically held in October of each year. Notices are posted on-line and Emailed to all owners who have registered their address, prior to all membership meetings.